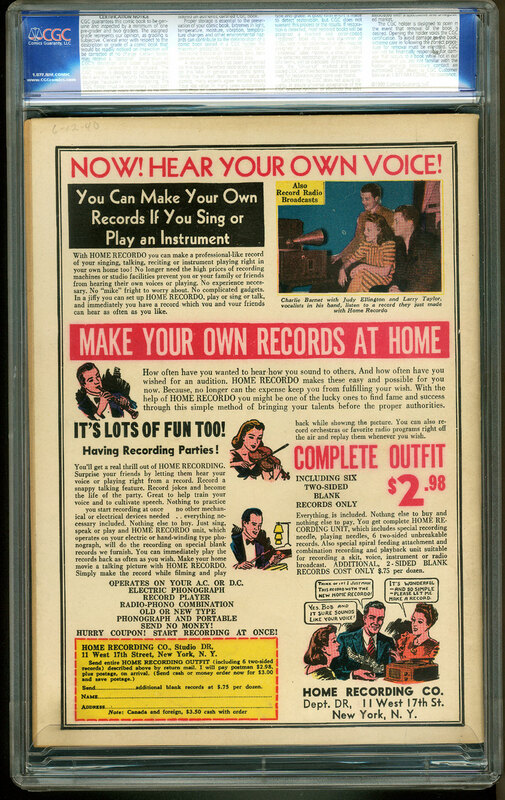 Description: The first issue of one of the premier titles ever to be issued!! 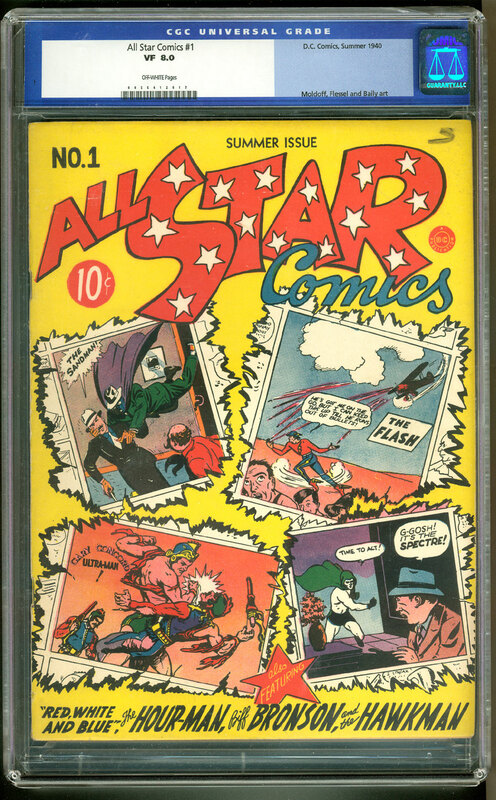 Overstreet ranks this as the 75th top book of the 100 most expensive Golden Age comics. As of February 14, 2009, there are only four higher certified copies than this one, and the prices on those will reach into the stratosphere!!! Overstreet 2009 Guide VF 8.0 value = $8,700; VF/NM 9.0 = $15,600.